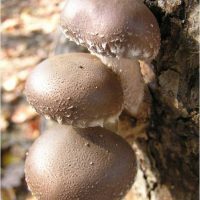 View cart “Wild Mushroom Spawn” has been added to your cart. 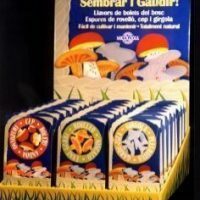 The SPAWN OF SAFFRON MILK CAP MUSHROOM are an exclusive product of MICOLOGIA FORESTAL & APLICADA. This spawn has been prepared for sowing around any pine species, always younger than 20 years, in any kind of soil, following the traditional system of obtaining mycorrhized trees: to bury the remains around the trees. 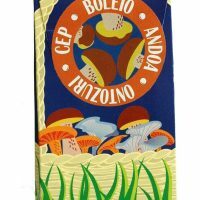 Our company contributes techniques in biotechnology that improve this system and encourage the production of mushrooms. Draw a line on the ground around the chosen tree, that follows the margin of its canopy. 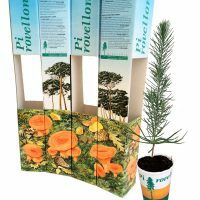 For young pine (4-6 years), make a furrow(10-15 cms depth) following the line and fold back the earth. In older pines you have to make 8-12 holes along this line. Where there is grass, this can be removed before seeding and left back again after seeding. Dissolve the content of the bag in one litre of water, shake it & allow to rest for 10 minutes. Distribute the resulting gel in the furrow or in the holes.& cover with earth. Water the first day but do not flood; thereafter keep moist. Water in dry periods during the summer Do not work the soil thereafter and avoid walking over the area. 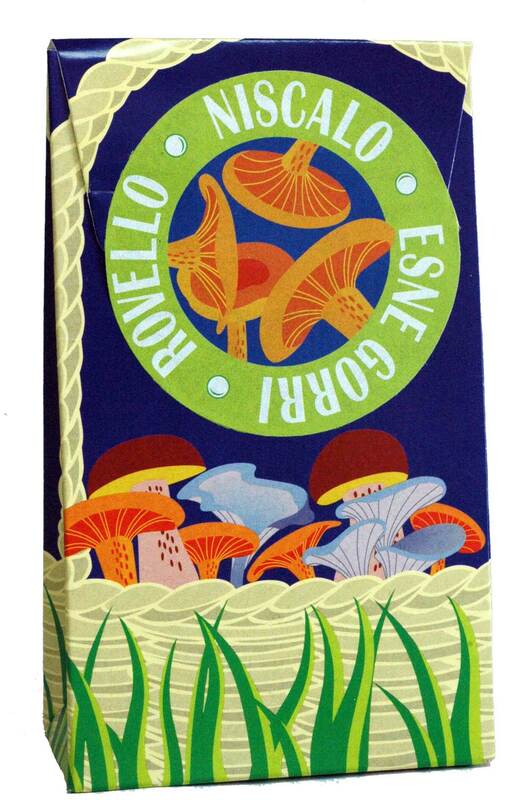 Do not fertilize. Production, about 800g each season, should begin in about 2 years after seeding. Repeat the sowing every two years to maintain production. Sowing time: throughout the year, preferably in spring and autumn. Avoid sowing when frost .Water in summer.